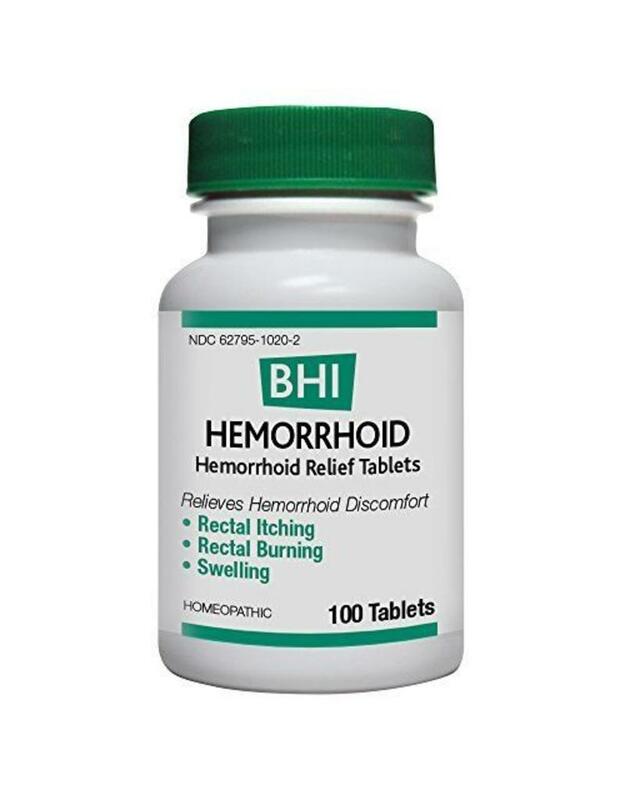 Hemorrhoid Tablets are taken for the effective treatment of hemorrhoids, rectal rashes, itching and burning. This treatment is a tablet to be taken by mouth or sublingual. Active Ingredients: Aesculus hippocastanum 4X, Aloe socotrina 4X, Collinsonia canadensis 4X, Nux vomica 5X, Leptandra virginica 6X, Muriaticum acidum 6X, Paeonia officinalis 6X, Sulphur 10X 37.5mg each in a lactose base. Warnings: If symptoms persist or worsen a physician should be consulted. If you are pregnant or nursing a baby, seek the advice of a healthcare professional before use. 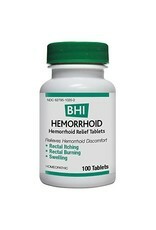 In case of bleeding, a physician should be consulted.